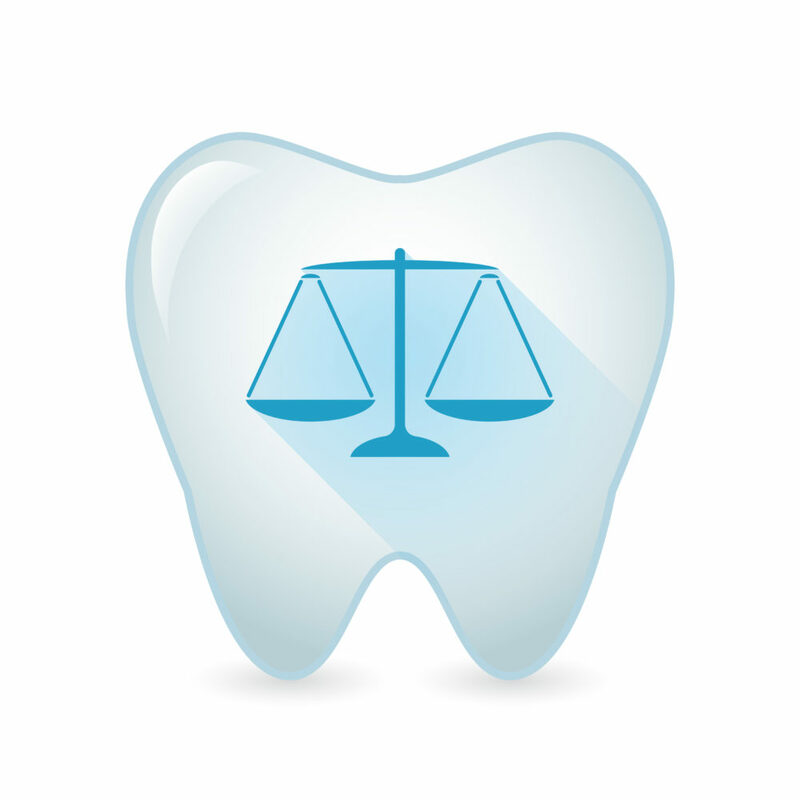 Minnesota Dental Practice Law - Trepanier MacGillis Battina P.A. Professional licensing disputes before the Minnesota Board of Dental Practice. If your dental practice needs legal assistance, we would welcome the opportunity to work with you. Please call us now or complete the contact form below to learn how we can help you with dental law matters. Please tell us about your legal issue and what you wish to accomplish. We look forward to the possibility of representing you.